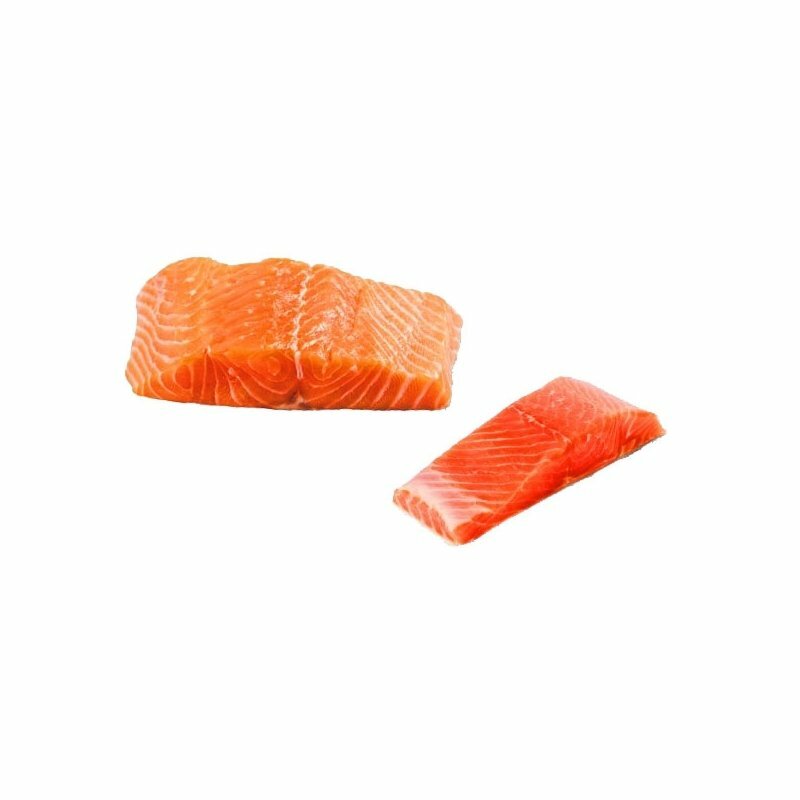 Premium Regent New Zealand King Salmon With Skin On. A fantastic source of essential Omega 3 oils. Vacuum sealed in NZ to keep moisture in.